With summer gone and winter well and truly on the way it’s time our thoughts turn to (dare I mention it) Christmas once again! This can only mean two things – presents and parties! With this in mind, I thought you’d like to know about some of the latest arrivals to our vintage jewellery range and our brand new collection of vintage homewares. Yes, we’ve added vintage homewares to our collection of vintage treasures so now you can kitch up your home along with your wardrobe! Choose from vintage clocks, kitchenware, fabric, ornaments and pictures. Although somewhat ‘bijou’ for now, the collection will grow each week with new items added regularly. Our vintage jewellery section just got much bigger too! With some gorgeous new rings, necklaces and brooches from all eras, as well as vintage badges and keyrings now included, there is something to adorn all vintage lovers. It’s been a long time coming and some of you, I know, have been waiting very patiently for the arrival of scarves and pashminas to hit The Stellar Boutique! So you’ll be delighted to know that you can now find a gorgeous selection of fashion scarves and classic pashminas in the fashion section just in time for the autumn chill. Choose from star, skull and leopard print cotton scarves in various colours all at an unbeatable £9. 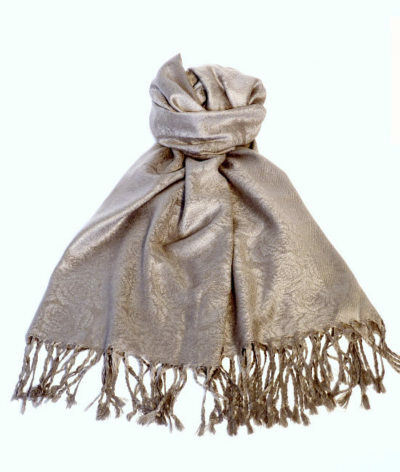 Or indulge yourself with a stylish Pashmina, made from 100% soft Pashmina wool for a fantastic £18. With 4 beautiful colours to choose from in duck egg blue, satsuma orange, silver charcoal grey or rose pink they make a fabulous gift for someone special. 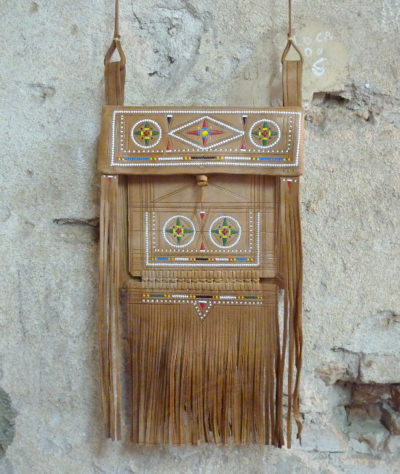 Check out our latest collection of boho tassel bags………. These gorgeous leather bags are all made by hand in the souks of Marrakech by the traditional artisans of Morocco. Each one has it’s own unique design and is an authentic, original piece of craftsmanship perfect for the bohemians amoung us. Prices start at £27. View the full collection of boho tassel bags here. On August 27th 2010 the fashion world lost one of it’s greatest photographers of a generation. Corinne Day, known as the woman who launched Kate Moss’s career, sadly died aged 48 from a brain tumour after a long struggle with cancer. 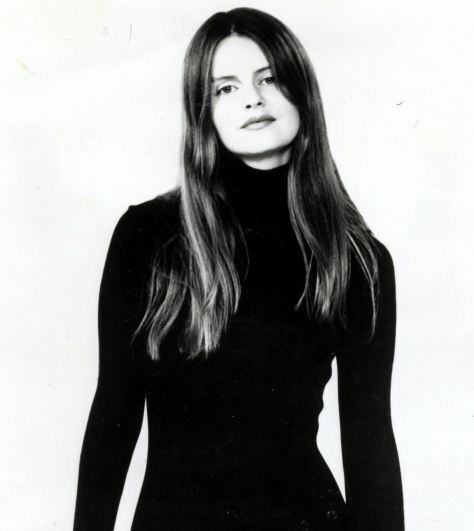 A self taught photographer and previous model, she became one of the most influential photographers of our time. Her pictures were original, provocative and often controversial. Shying away from the high glamour trend of the 80s, she took a more documentary approach to her photos. 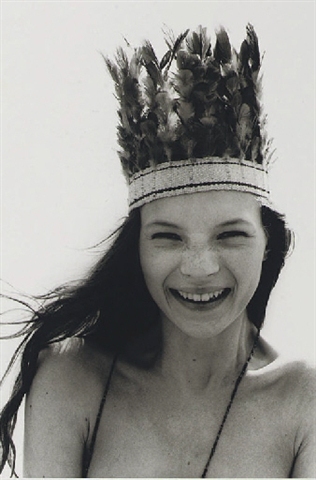 In 1990 she teamed up with a young, fresh faced Kate Moss and headed down to Camber Sands, Kent, for a series of candid and intimate portraits for The Face magazine’s ‘3rd Summer of Love’ editorial. I will never forget how I felt when I first saw those iconic black & white images. Unpolished, raw, natural beauty unlike anything I’d seen in fashion before, she captured a moment in fashion history and inspired a whole generation of people, me included. Credited for pioneering the Grunge movement, the images spawned a new era of fashion and fashion photography. Three years later she was causing a storm once more when Vogue magazine published the somewhat seedy pictures of Kate Moss in a grubby bedsit wearing mismatched underwear and looking pale and forlorn. Gritty, hard edged and real, the shoot caused international outrage and the radical new wave of photography, labelled ‘dirty-realism’, paved the way for the ‘Heroin chic’ trend that was to follow. A revolutionary in fashion image making, Corinne Day changed the way we viewed fashion photography.